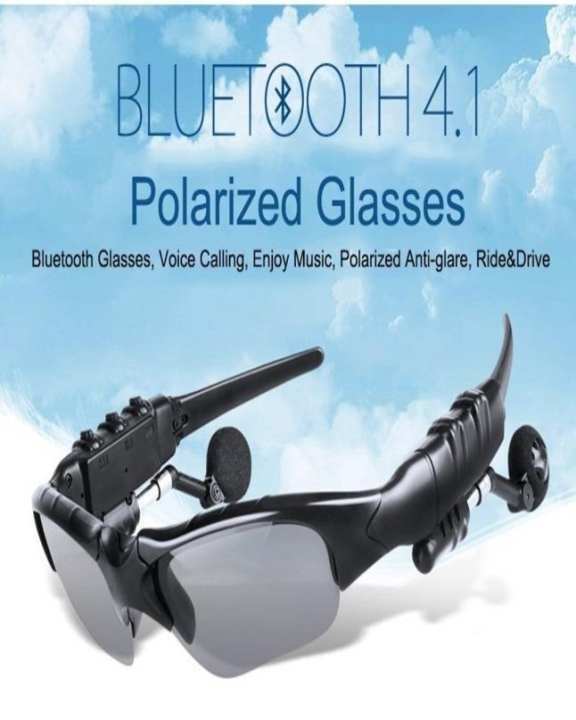 Bluetooth 4.1 Music sunglasses ,can listen music. Bluetooth pairing: Long press the bluetooth key for seconds,red green lights exchange flashing alternately,open the mobile's bluetooth,searching and connecting the device bluetooth,such as the need to enter the password,please enter password"0000"
Bluetooth4.1 Music sunglasses ,can listen music. 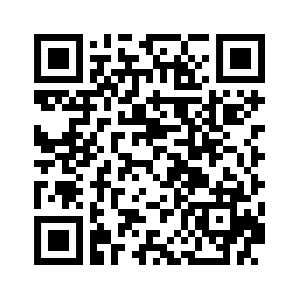 Bluetooth pairing: Long press the bluetooth key for seconds,red green lights exchange flashing alternately,open the mobile's bluetooth,searching and connecting the device bluetooth,such as the need to enter the password,please enter password"0000"
batery timing kaisi ha aski??? Battery Timing Is Excellent 8 to 10 Hours After Full Charge. ye kis kis k sath competible nahi ?